A trust fund is a financial tool used to protect your estate and assets. 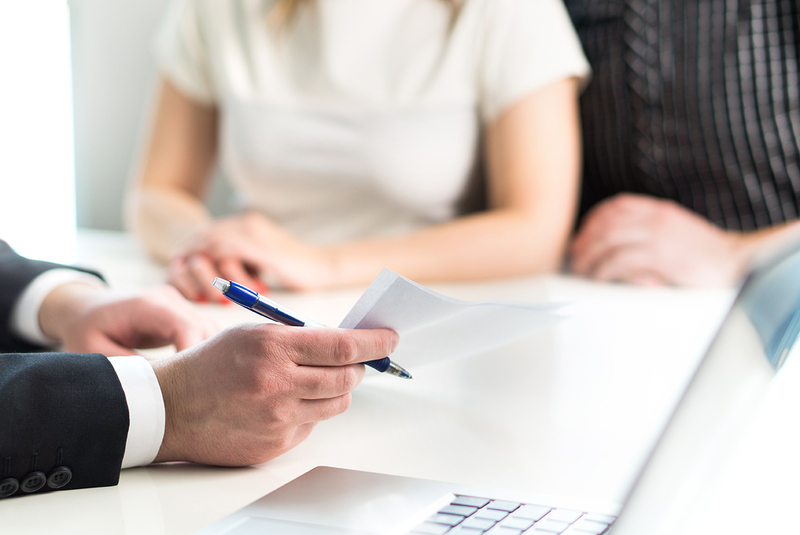 There are many different types of trusts, but as a general rule, a trust is an agreement between the person creating the trust, the trustee, and the beneficiary. The agreement requires the trustee to oversee specific assets and/or property that eventually will be transferred to the beneficiary once certain conditions are met. Why would you need a trust? Establishing a trust is one of the best ways to ensure your family’s assets are protected while you’re here and once you’re gone. They’re often used much like a will to distribute an inheritance, but one of the biggest differences is that a trust goes into effect immediately, while a will is only executed after you die. This means that trusts can be set up to distribute property or assets while you’re still alive, upon your death, or over a certain period of time after you pass. Trusts can also protect you from probate and certain taxes, and are useful for people who need help managing assets over a long period of time. Living trust. A living trust has terms that go into effect while the creator of the trust is still living. These trusts can be either revocable or irrevocable. A revocable trust allows the maker of the trust to have total control over assets and the ability to cancel or change the terms of the trust at any time. In this situation, the creator technically still owns the assets, the trust is subject to income taxes, and the trust may be subject to estate taxes depending on the situation. An irrevocable trust usually can’t be altered without permission from the beneficiary. The creator no longer owns the assets in this type of trust (they are owned by the trustee), so income and estate taxes don’t apply. Trust under will/testamentary trust. These are similar to living trusts, except they don’t go into effect until after the person who made the trust dies. A trust under will is usually created when a will names a trust as the beneficiary. When executed, property specified by the will is moved into a trust. Irrevocable life insurance trust (ILIT). An ILIT contains a life insurance policy for the creator of the trust. This is advantageous to the creator because it transfers ownership of the policy to the trust, which means that it isn’t part of their taxable estate. Guardianship trust. A guardianship trust helps oversee assets that will benefit a minor or disabled person. If it is for a minor, it can be set up to transfer assets once the minor becomes an adult. In Illinois, a minor is a person under 18 years of age, but this definition can vary from state to state. A bank typically serves as Guardian of the Estate for the minor or disabled adult, while an individual is typically appointed as Guardian of the Person to handle all personal matters. Land trust. A land trust allows the trustee to hold ownership rights to a property instead of the original owner. They can be used to protect the identity of the beneficial owner of the property and can simplify the transfer of ownership process. Who takes care of a trust, and how does administration work? A trust is overseen by a trustee. The trustee is a person or a firm (oftentimes a bank) appointed by the creator of the trust to take care of everything needed to ensure the trust is executed properly. It’s the trustee’s obligation to make sure that everything is done to accomplish the objectives of the trust; they should also be impartial to both the creator and the beneficiary. If a trust contains property or accounts, the trustee is responsible for all administrative duties required to maintain and oversee these assets. What types of trust services are offered by Prospect Bank? We offer a wide range of trust services that can be customized to your needs. Our trust services include all of the trust types listed above (living trust, trust under will, ILIT, guardianship trust, land trust) and other specialized options. If you’d like to learn more about trust services at Prospect Bank—or more about any of our personal banking or business banking services—we’d love to hear from you. Email John Carrington, Jim Lewis, or Chris Hollowell today, or give us a call at 877.465.4154 to learn more.